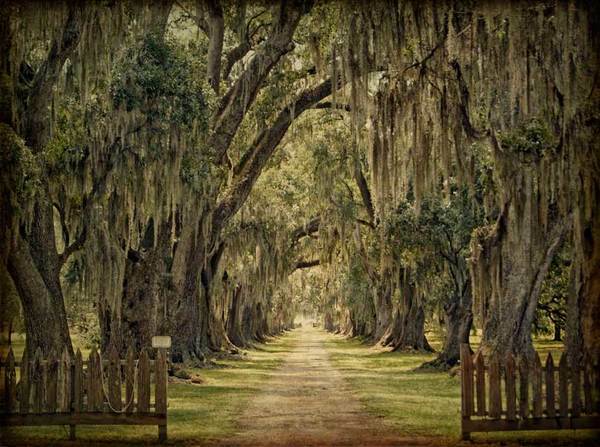 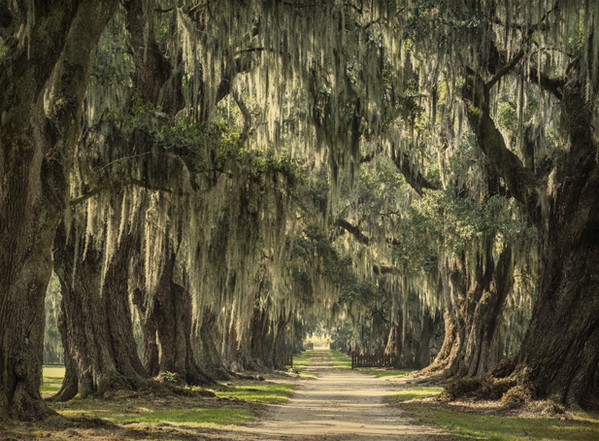 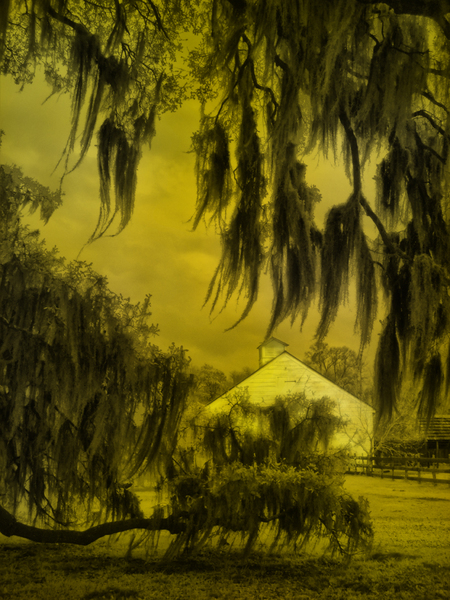 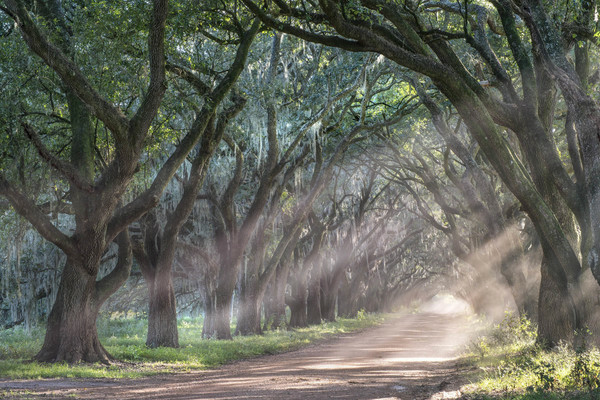 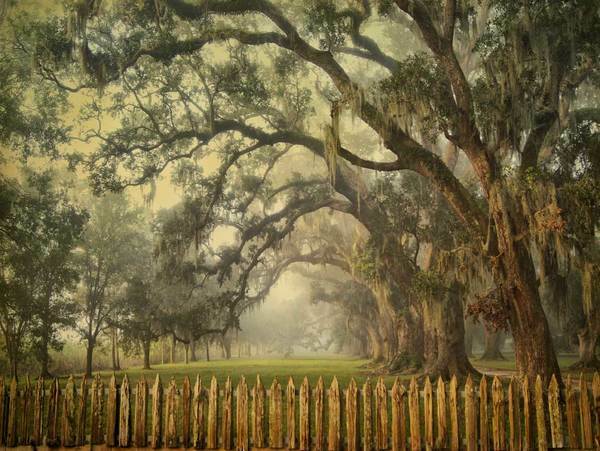 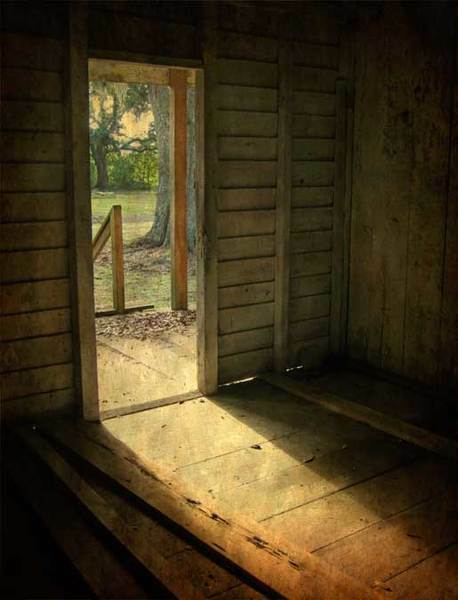 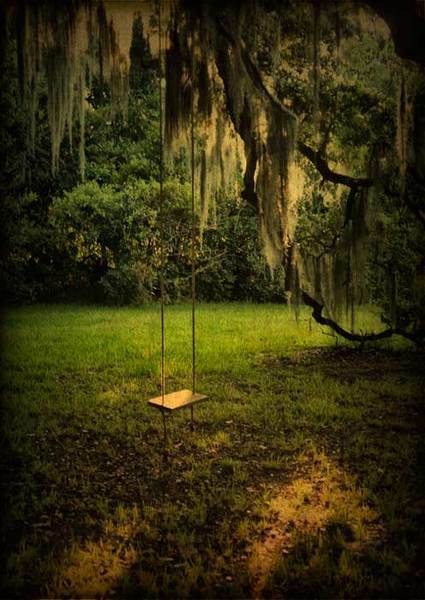 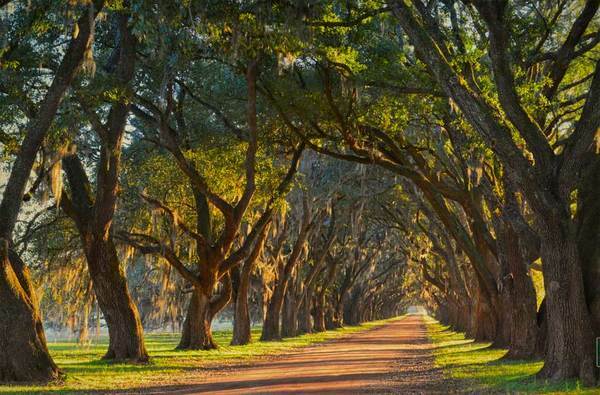 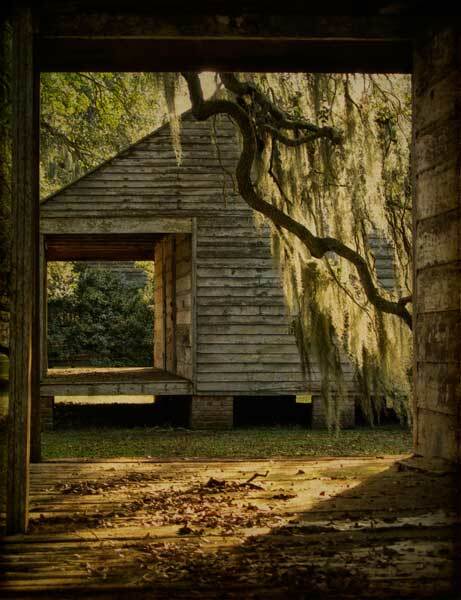 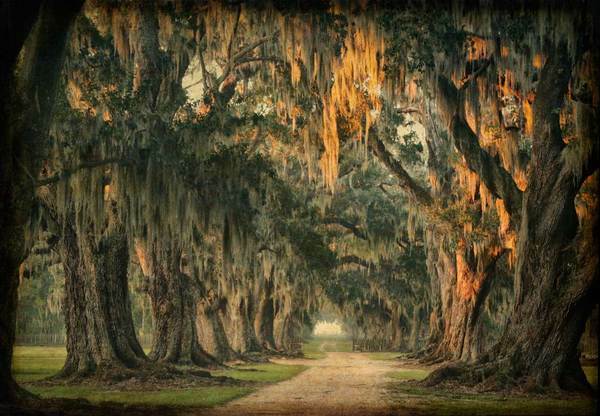 This portfolio contains color images of Evergreen Plantation and the historic live oaks and oak alleys on its grounds. 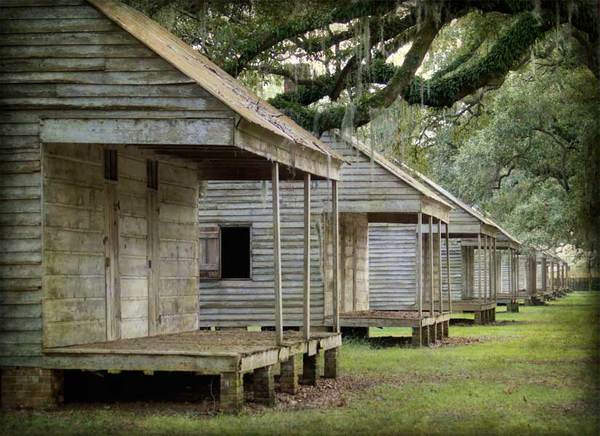 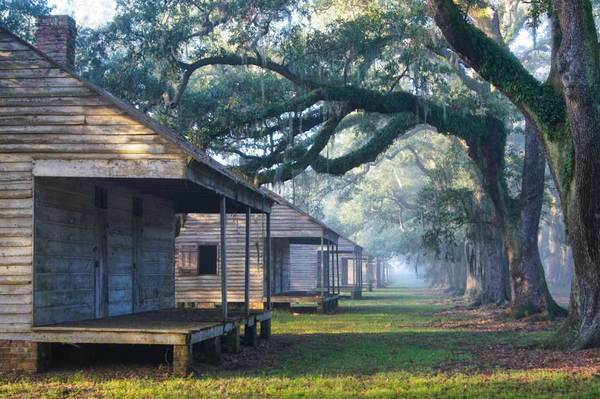 Evergreen is one of the most intact 19th century plantation complex remaining in Louisiana. 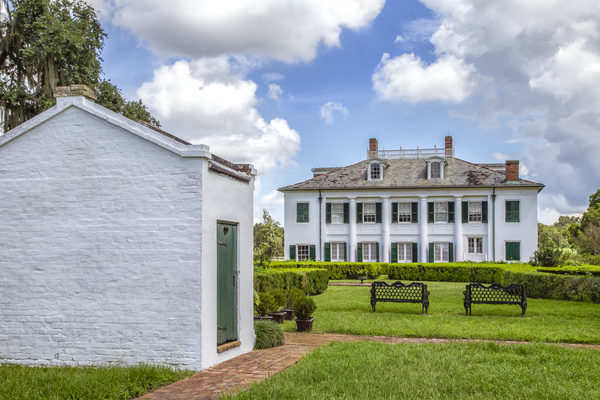 Located on state Highway 18 on the west bank of the Mississippi River above New Orleans, the grounds contain 37 buildings that are listed on the National Register of Historic Places, including the main house, guest house, garconnieres, pigeonniers, kitchen, a classical revival designed privy, and twenty-two slave cabins. 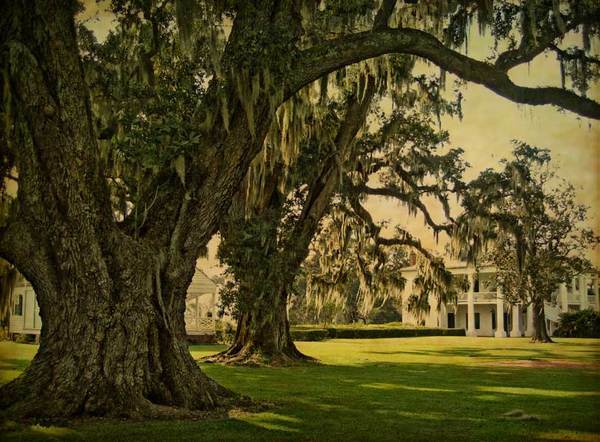 The plantation is located about 50 miles upriver from New Orleans. 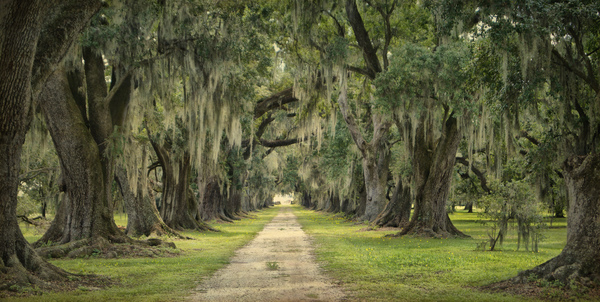 The ribbon strip of land that today is called Evergreen was part of the original German settlement from circa 1721, known as "Cote de Allemand" (the German coast). 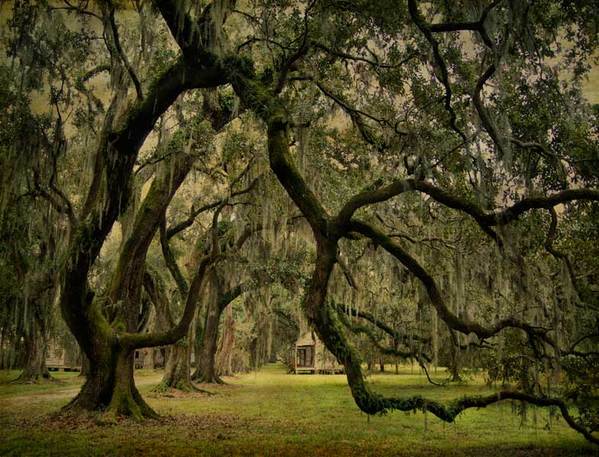 Three families are associated with this site, the Brous, the Haydels, and the Becnels. 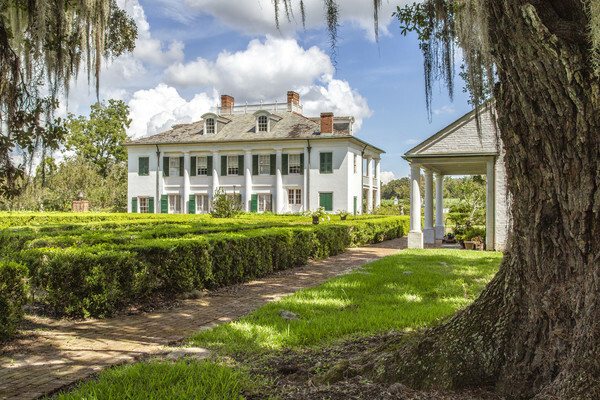 Christophe Haydel is credited with building the Creole-style structure that would later be renovated by his grandson, Pierre Clidament Becnel in 1832. 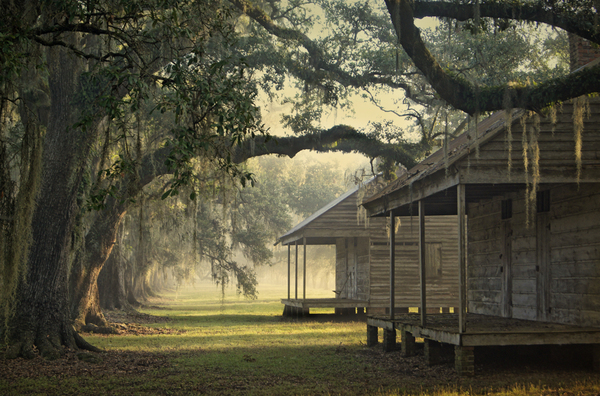 Pierre purchased the property from his grandmother, Magdelaine Haydel, in 1830. 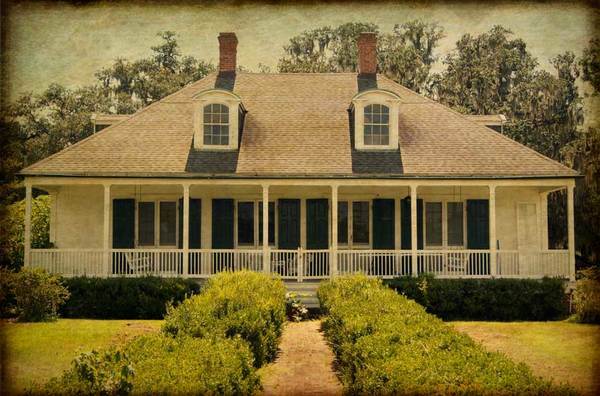 Pierre hired builder and carpenter John Carver, and began an ambitious renovation and remodel of the family's two-story Creole cottage and outbuildings in the Classical Greek Revival style, much as it exists today. 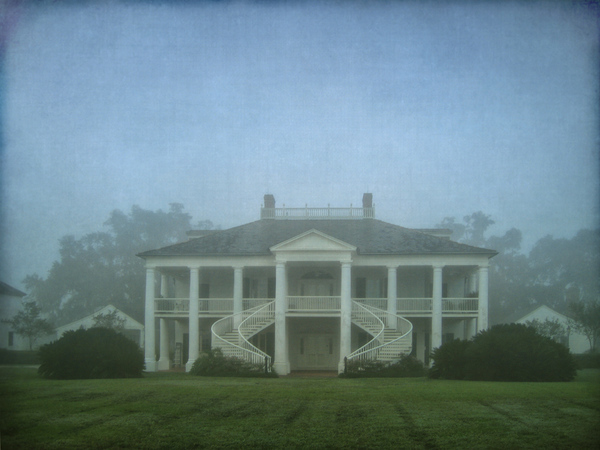 He added the signature front double-return staircase on the home, the Greek-Revival pigeonniers, garconnieres, kitchen, guesthouse, and privy. 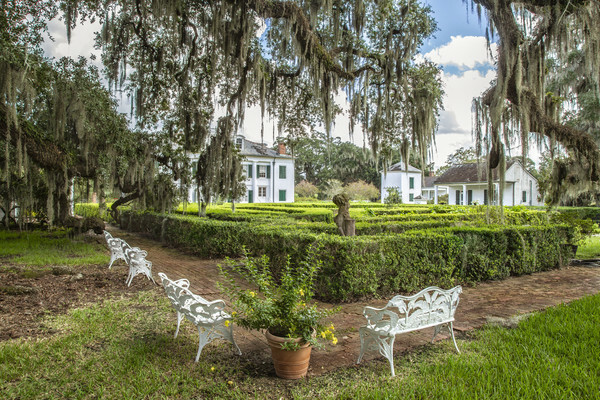 The main house was originally surrounded with formal Italianate gardens and gravel and brick walks.